The Perth Game Fishing Club, based in Fremantle, Western Australia had its annual awards ceremony on October 18th. MaxSea is a proud sponsor of the club and our Regional Sales Manager Thibault Hua attended the event. The awards were held at the recently-refurbished Fremantle Sailing Club function room, overlooking the marina and Indian Ocean with truly stunningly beautiful views. Thibault was hosted by President Ben Weston, Vice President Tim Carson and Rhyss Whittred – life member, whose boat has a full suite of electronics that include MaxSea and Furuno, and was one of the big winners in the awards. Members of the Club got to spend time with Thibault and trade tips on sport fishing. PGFC enjoys a continued relationship with MaxSea, and has witnessed the increase of club members using MaxSea TimeZero PLOT software. The majority of the awards on the night went to boats running MaxSea software. 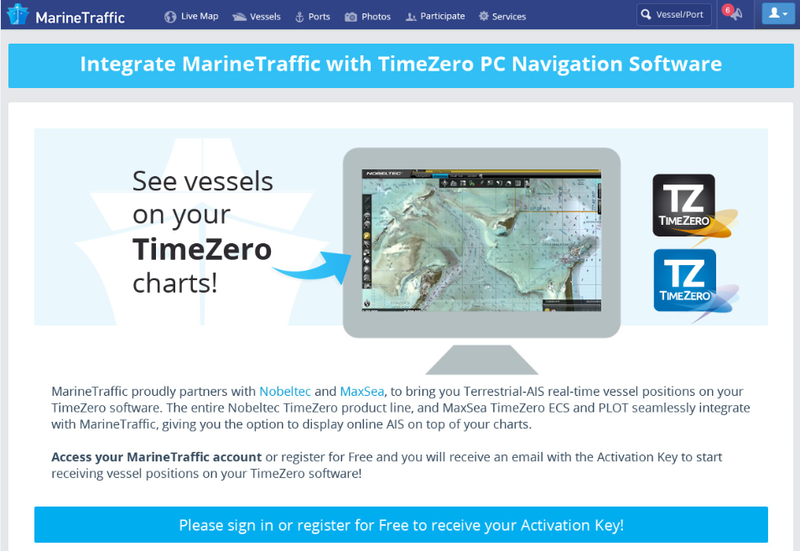 MaxSea distributor Radio Electronic CC is located in Namibia and tells us about a recent installation of the commercial fishing software MaxSea TimeZero PLOT on one of Namibia’s Fisheries Patrol vessels, AK Mungunda. She was built in 2003, is 59m in length and has a gross tonnage of 1413t. As two of the Namibian Research vessels are already outfitted with MaxSea TimeZero installations, it was a logical choice to have the same type of system installed on this patrol vessel – for ease of sharing user data, such as PBG bathymetric data, among each other. Radio Electronic CC, based in Walvis Bay, Namibia has been installing MaxSea products for the past 15 years. Last week, MaxSea and ENL (Electronic Navigation Limited) co-hosted a training seminar event in Barcelona. Over 46 distributors and partners attended from 21 different countries around the world in order to learn more about MaxSea TimeZero software and the WASSP multi-beam sounders. The Group Sales Manager at MaxSea, Frédéric Algalarrondo gave an introductory speech, welcoming all the particpants to Barcelona, and explained the schedule of the week. Iker Pryszo then spent one day giving a technical training session on TimeZero Coastal Monitoring, a turnkey surveillance system that can be configured for a range of commercial applications, such as for ports, harbors or oil rigs. On the second day, Iker presented MaxSea TimeZero PLOT, which is designed for commercial fishing and can now be integrated with WASSP multi-beam sounders, resulting in an extremely effective and powerful fishing aid. The MaxSea WASSP Module is required for this software-hardware integration. The third day of classroom training was a techical training on the WASSP multi-beam sounders, presented by Phil Seyb and Nick Fogarty. The last part of this seminar took place on the MaxSea boat. Attendees were invited to board at the Barcelona marina and see the installation of WASSP multi-beam sounder integrated with MaxSea TimeZero PLOT in action. The view from the boat! You can view more photos from the onboard training in this MaxSea Facebook album. We would like to thank everyone for coming to the seminar, and it was a pleasure to meet so many distributors and partners and have the opportunity to have an enjoyable and informative week together.